Former UFC women’s champion Ronda Rousey got some good news. 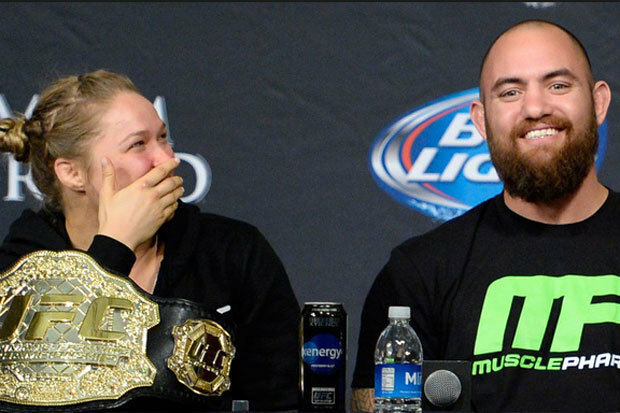 30-year old Rousey is now engaged to UFC fighter Travis Browne. He proposed a week ago in New Zealand according to Bleacher Report. Browne, 34, lost his last three bouts but recently knocked out Derrick Lewis in February. Rousey lost back to back in the last two years.